Smt. J. Sarada, founder of Sri Sai Dance Academy, teaches classes in the Indian classical dance form of Kuchipudi. Bringing over two decades of experience as a dance educator, choreographer, and mentor, she teaches students of ages 5+ and all experience levels who are interested in the art form. 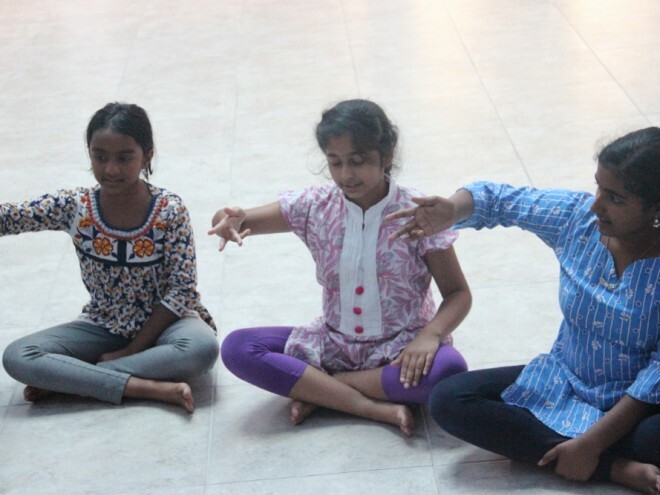 For more information, please visit Sri Sai Dance Academy.